Netflix is rolling out its latest interactive proposition with an Electus-produced series starring survival expert Bear Grylls. The eight-part family show, entitled You vs. Wild, will find Grylls on international expeditions, with viewers able to decide the storyline across each episode. The series, which will launch on 10 April, was revealed by Netflix at a press event out of its Los Angeles studio on Monday (18 March). The service’s VP of original series Cindy Holland, who was in Israel last week for Keshet’s INTV conference, discussed the show during a panel on the future of storytelling. 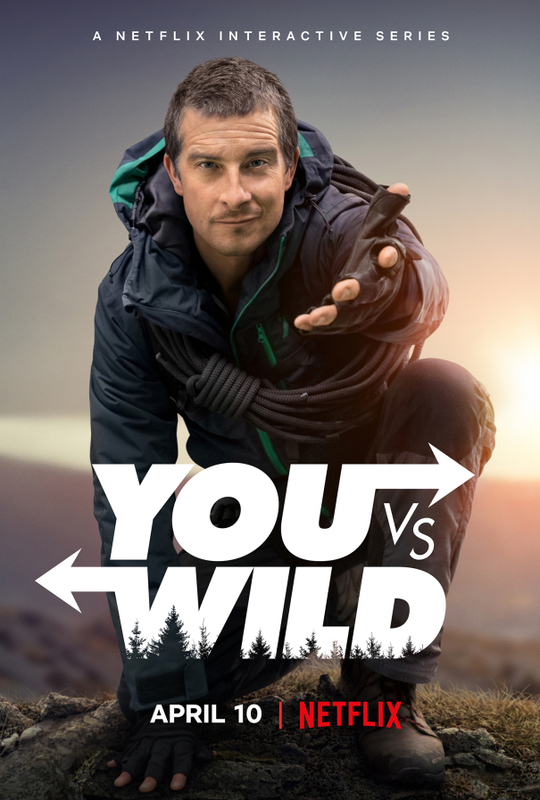 You vs. Wild is produced by both Electus, which was recently acquired by Propagate Content, and Grylls’ prodco Bear Grylls Ventures. It marks Netflix’s second adult-focused interactive show following Black Mirror: Bandersnatch, which was released over the holiday period and featured hundreds of permutations of potential endings. The service waded into interactive storytelling in June 2017, initially targeting children with Puss in Book: Trapped in an Epic Tale and Buddy Thunderstruck: The Maybe Pile, followed soon after by Telltale Games’ Minecraft. You vs. Wild is directed by Ben Simms, while executive producers include Grylls, Chris Grant, Drew Buckley, Ben Silverman, Howard Owens, Rob Buchta and Delbert Shoopman.